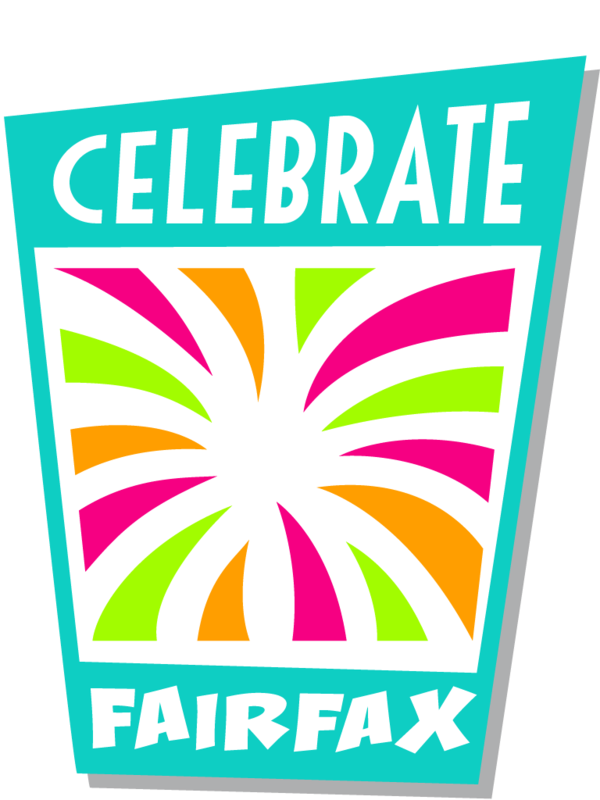 Thank you for your interest in the 2018 Celebrate Fairfax! Festival. To apply for a MEDIA or PHOTO pass, please review the guidelines below and click the button to proceed to our Official Application Form. Please remember, this is simply just a request and does not guarantee approval. We will accept MEDIA or PHOTO requests up until June 4th, 2018. You will be notified of your application status by June 6th, 2018. Please contact Myers PR at 703-476-9377, or carol@myerspr.com for all other media inquires and questions. In order to be considered to receive MEDIA or PHOTO credentials, you MUST BE ON ASSIGNMENT. Every assignment will be verified with an editor, unless previously authorized by the Celebrate Fairfax! Team. BLOGS/ONLINE: Please help us by providing detailed information about your website and your coverage plans. FREELANCE PRINT MEDIA: All attending media MUST be on assignment. We will be contacting your editor to confirm your assignment upon submitting your application. PHOTOGRAPHERS ON ASSIGNMENT: Any photographer wishing to apply for a PHOTO pass must be on an editorial assignment. We will only credential photographers with SLR, detachable lens cameras. Point-and-shoot cameras will not be permitted in the photo pits, a policy enforced by security. Generally photographers have access to the area at the front of the stage for the first three songs of any performance; additional photography rights may be available on a concert-by-concert basis. Rights and restrictions for approved photographers vary for each concert, based upon the Artist’s requirements and will be provided to authorized photographers prior to the day of show. The above notwithstanding, Celebrate Fairfax, Inc. maintains the right at any time to limit approved photographers access based upon these requirements and/or related to the potential or actual safety of the audience, participants, crew, or performing artist personnel at the event. RADIO STATIONS: Please be as specific as possible about your coverage plans, and any on-site broadcasting you wish to do. Video and audio recording is strictly prohibited without prior permission from the Celebrate Fairfax! Team. Any unauthorized recording can result in confiscation of equipment as well as removal from the festival grounds. All applications are subject to Festival approval. If the application is incomplete or incorrect it will not be considered. All applicants will be contacted with confirmation or denial of the request by June 6th, 2018. * 12. How large is your reach?